Culinary Traditions & Casino Resorts in Lake Charles, LA. Food and drink are Louisiana’s equivalence to heart and soul. And, there are tons of passionate chefs and entrepreneurs thriving in Lake Charles, LA, with new local culinary treats worthy of the trip. You can dive into Louisiana’s culture with spices and recipes that have been simmering in kitchens for centuries. People love food in Southwest Louisiana, and that means, the expectations are high. The good news is that visitors get to enjoy delicious flavors only found in the Southwest corner of Louisiana. One eclectic place to visit for food, music and art is Blue Dog Café. 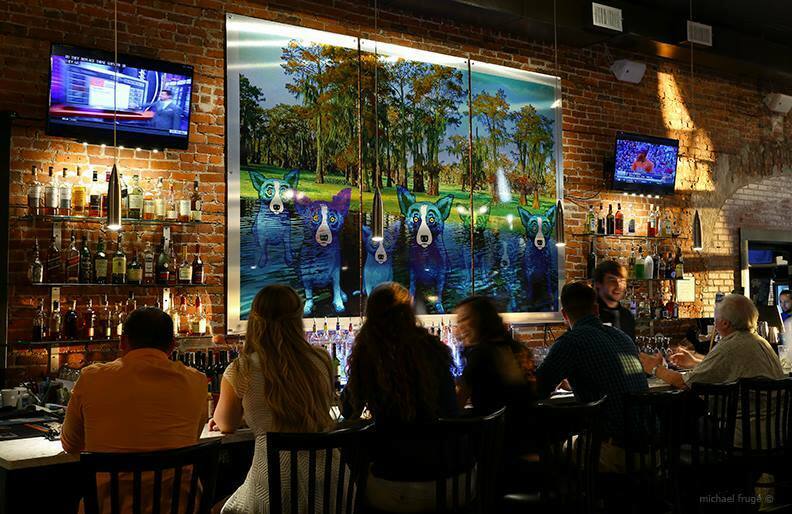 The art on the walls is produced by Louisiana’s Blue Dog artist George Rodrigue, and the executive chef is Ryan Trahan who was named as the 2018 winner of the Louisiana Seafood Cookoff as well as the King of the American Seafood, representing the state of Louisiana this past August. 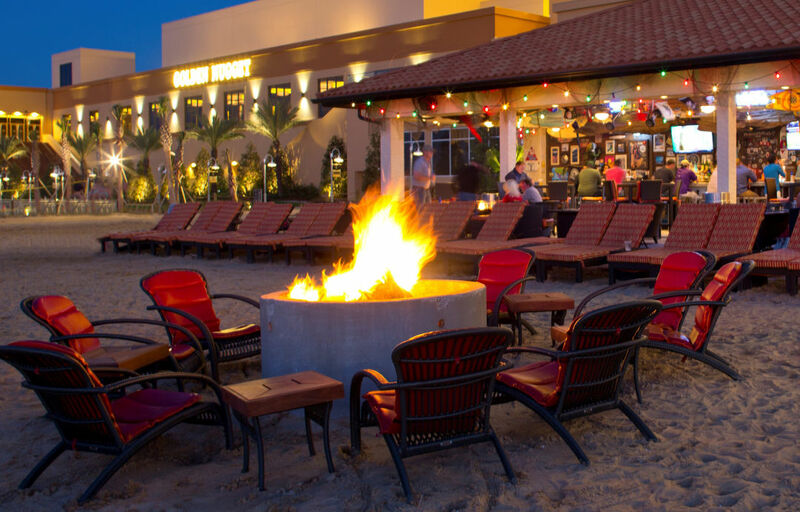 Also a live music venue, Luna Bar & Grill, additionally offers a jazz brunch on Sundays, and it also happens to be voted the most popular restaurant by locals in 2018. You can try out other creative brunches at resorts or another downtown tradition, Pujo St. Café in Lake Charles. Or, for a quiet breakfast spot with local products and organic coffee, The Bekery offers quiet options to relax with friends and family. For truly authentic, Southwest Louisiana experiences, you can taste boudin from the Southwest Louisiana Boudin Trail. Boudin is one of the area’s favorite finger foods, and the delicacy comes in a variety of flavors and formations – from fresh, hot links to deep, fried boudin balls. Boudin is considered a staple snack in the southern regions of the Bayou State and is made of varying amounts of pork meat, liver, rice, onions, parsley and dry seasonings like salt, red pepper, black pepper and garlic powder. After eating boudin, you definitely need something to whet your whistle. 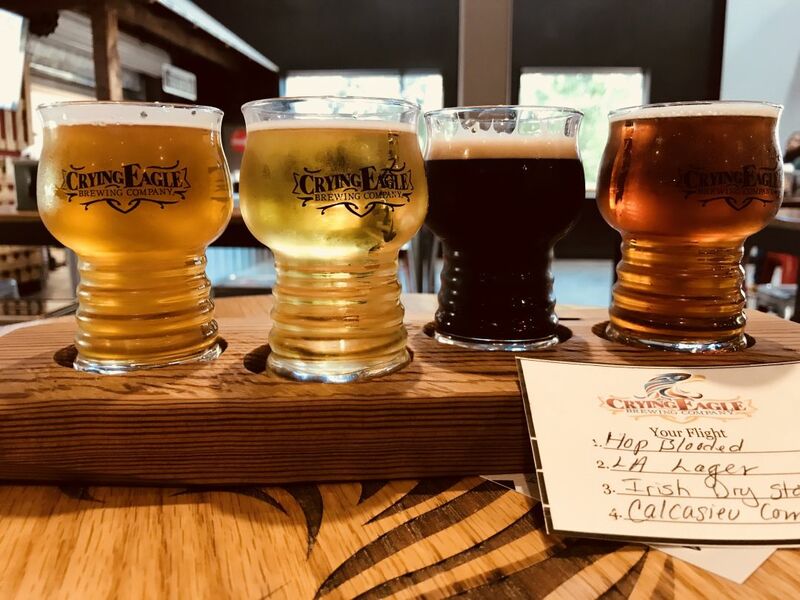 Crying Eagle Brewing Co. is one of the newest additions to the Louisiana Brewery Trail, and their beers are delicious! A local favorite is the crisp, rice lager “Louisiana Lager.” Crying Eagle also has an outdoor beer garden and live music. Other finds along the Southwest Louisiana Brews & Spirits Trail include Bayou Rum, Yellow Fin Vodka and Acadian Coffee Roasters. Many local restaurants and eateries carry these products or even incorporate them into their recipes, such as Pops & Rockets Gourmet Ice Cream in downtown Lake Charles! It goes without saying that there are incredible foodie experiences that can be found in the area’s four casino complexes with Delta Down’s Racetrack Casino & Hotel to the Isle of Capri or the two premier resorts side-by-side, L’Auberge Casino Resort and Golden Nugget Lake Charles. Award-winning chefs present creative masterpieces, and the flavors and excitement truly showcase the elegant dining selections to casual options in the South’s Premier Gaming Resort Destination. 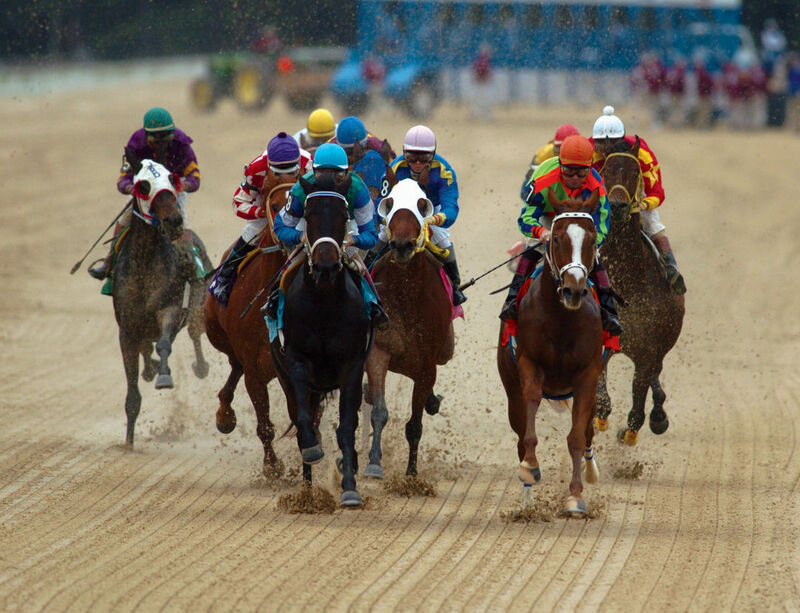 You can also enjoy spa treatments, world-class golf, float down lazy rivers, the thunderous excitement of horseracing or enjoy live entertainment from top name groups to local favorites. 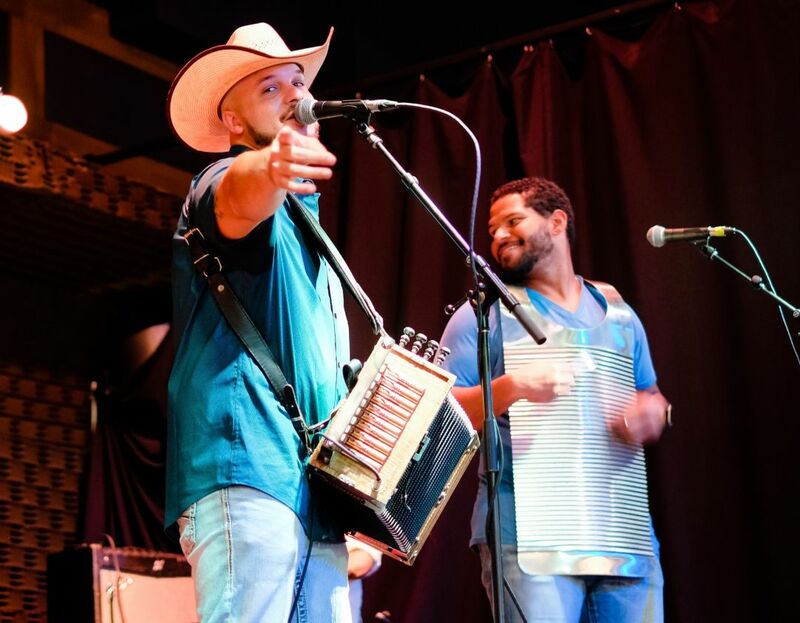 Experience the music the food, festivals, attractions and arts community that keep people coming back for more. In addition to all these delicious options, you can also visit Gulf beaches and wildlife refuges found along the Creole Nature Trail All-American Road. Lake Charles is truly a world apart. Learn more about the area at VisitLakeCharles.org.